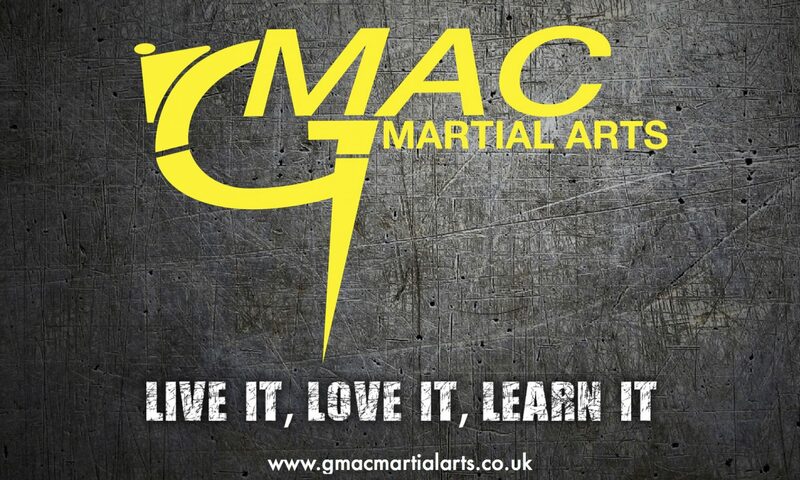 The instructors attended a Surprise event for Grand Master MacCallum soon 16th February. 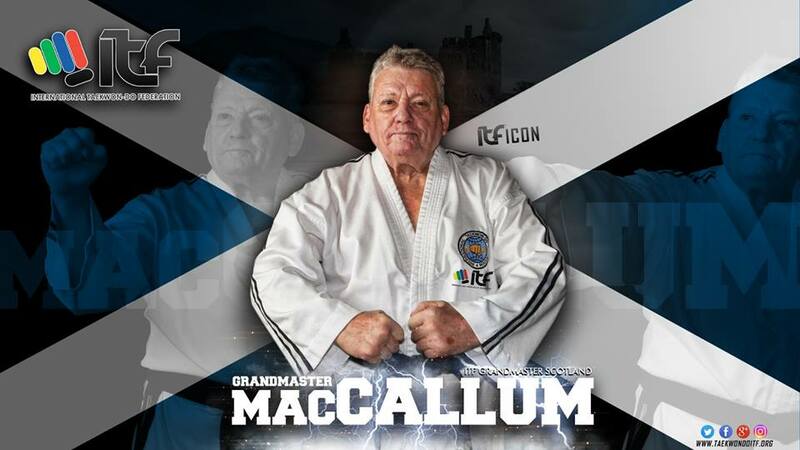 The event was organised by Mr. Condie in honour of Grand Master MacCallum’s 50th year in Taekwon-Do. A huge milestone! There was some sneaky covert operations to keep everything under wraps, with Mr. McIlvaney taking a rather strange detour to get “petrol”, whilst Mrs. McIlvaney stealthily collected Mrs. MacCallum before the evenings celebrations. 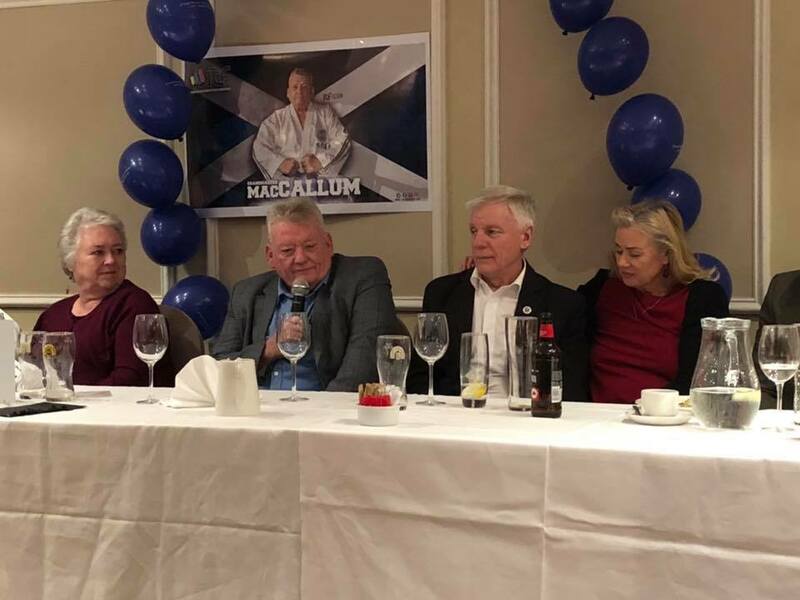 This took the form of a very entertaining “This is Your Life” presentation from his son Struan, and a short question and answer session, and celebratory meal. 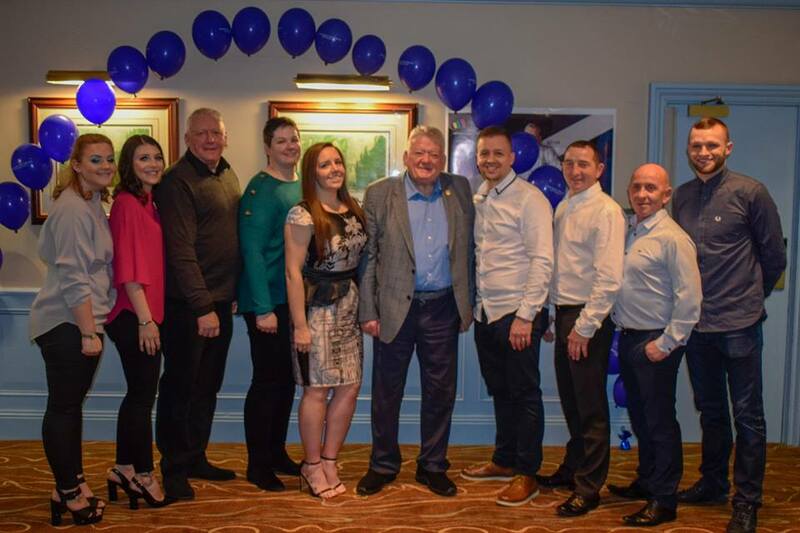 It was a pleasure to attend the evening event, which also attracted a number of Masters from Scotland, England as well as Grand Master Weiller from Germany attending.